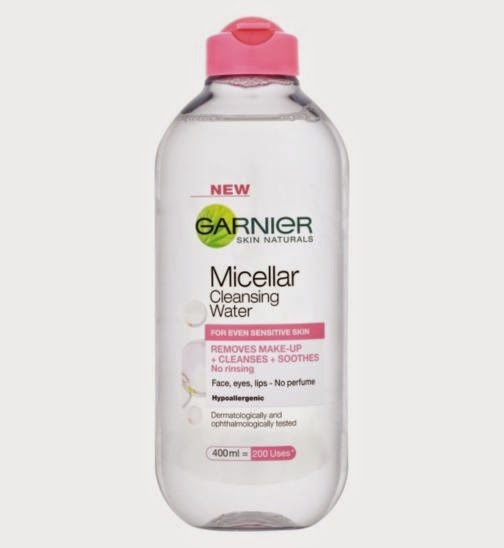 So I am doing a review on this Garnier Micellar cleansing water! 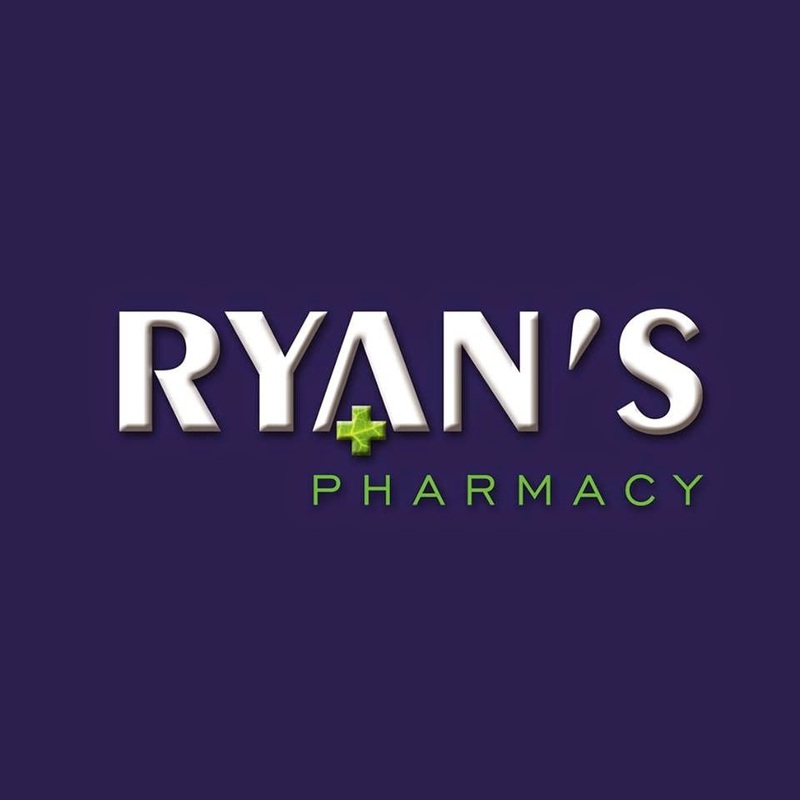 I picked this up in my local Ryan's pharmacy for the first time a few months ago and I am hooked!!! It has become part of my daily/nightly facial cleansing regime and I just could not be without it. I use this to take off my make up and your skin feels so refreshed after. I use it in the morning time too before I apply my moisturizer/primer/makeup. It comes in a 400 ml bottle and it lasts ages!!! You don't need to use a whole lot for it to work and that is another reason I love this product!! So basically all this Garnier cleanser is, is cleansing water, its just like washing your face in normal water but there is a cleanser in it which removes make up and impurities with ease. It doesn't leave any oil or grease on your skin ad you can simply pat dry with a towel after use, there is no need for rinsing this product off. It makes taking off your make up effortless. Especially on nights where you may be feeling a bit lazy all you gotta do is put some Garnier cleanser on to a cotton pad and wipe over face. It even removes eye make up so i like to soak a cotton pad with the cleanser and leave on my eyes for 10-20 seconds and it wipes off the eye make up so easily. Its a nice gentle product that can be used on the eyes and lips too. I think this cleanser is so good for sensitive skin as it is very easy on the skin, so if you have sensitive skin I would definitely recommend this. I also like to use this cleanser for a quick clean on my make up brushes in between using them. It removes visible dirt from the brushes and quick dries so you can still to continue to use them.